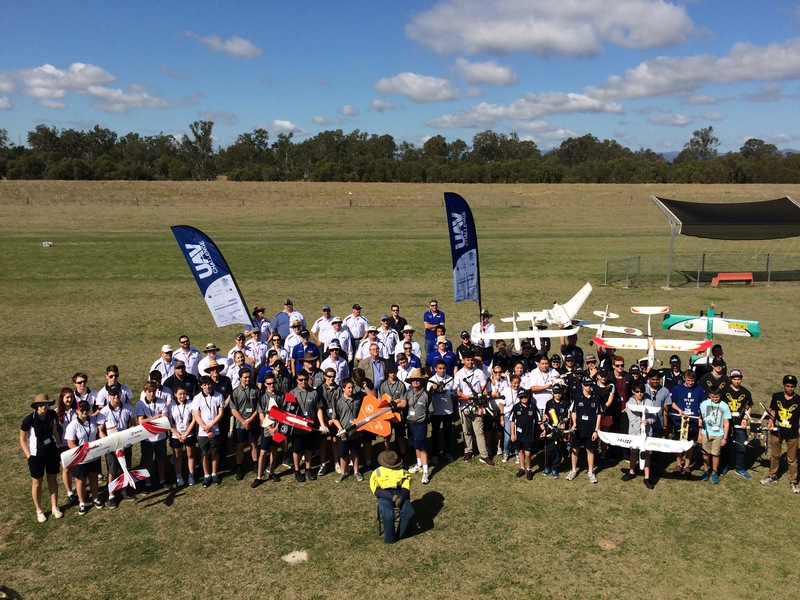 Double Duo, a team from the MUROC flying club at Mueller, Queensland, has won the 2015 Airborne Delivery Challenge. It was a very tight contest in the end with just 1.1 points between first and second. Double Duo won $5,000 and were one of the only teams to successfully drop three packages to Outback Joe and have packages land with a shock under 75G. In second place was Par Hexellence, with their hexcopter. They earned many of their flying points by autonomously dropping their EpiPen payload. The Robotic Delivery Challenge prize was not awarded this year as no team managed a successful drop within 10m of the target spot. Team photos will be posted in the coming weeks as will stories of this UAV Challenge event. The organisers would like to thank the teams for the great spirit in which they competed and the event sponsors for their continued support.